My Lovely Ambition: Spectacular date night. Since Ben had to take out some people from work on Valentines day, we went out Friday, instead. 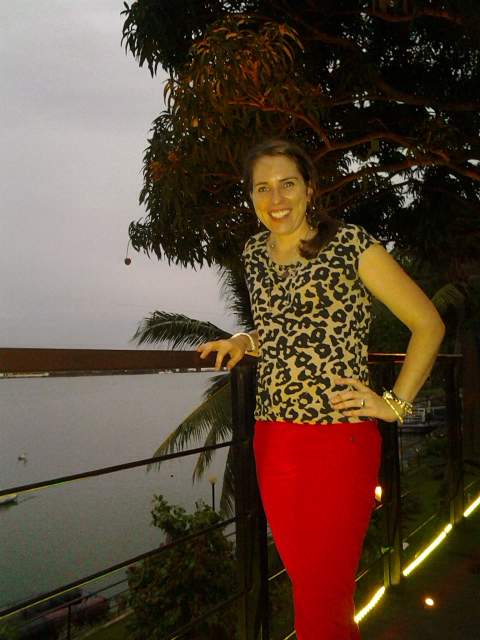 Most of the restaurants in Colombo do not open until 7:00 for dinner, so we went out for some pre-dinner drinks. 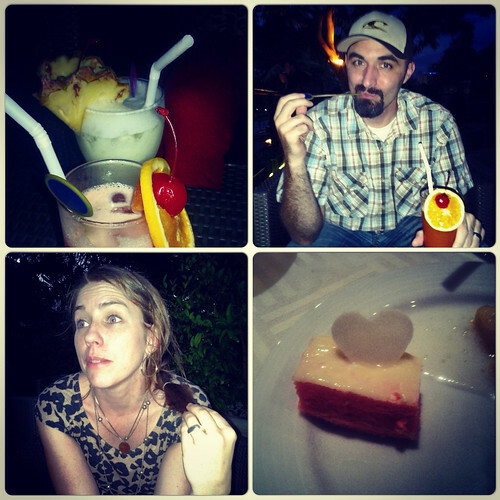 They had a pretty decent mocktail menu, which made it even more fun. It was a great restaurant/bar - outside seating, overlooking a lake. The view for our pre-dinner drinks. 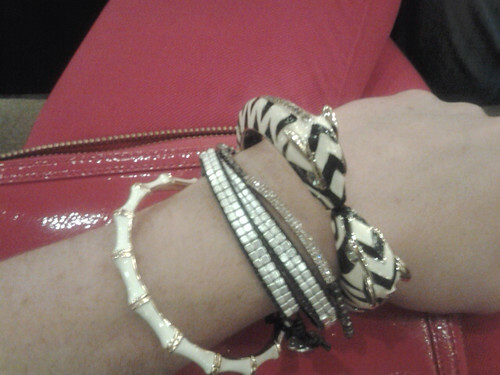 My favorite part of my outfit, bracelets from Stella and Dot. So lovely. Once again, Happy Valentine's Day!